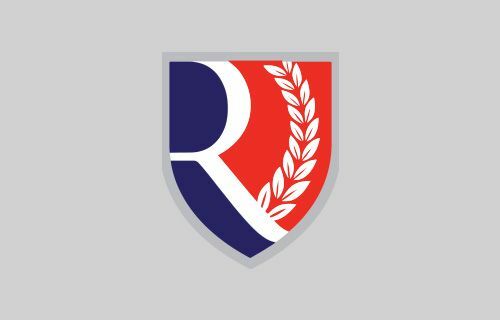 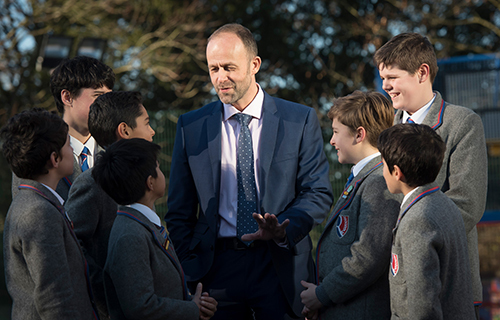 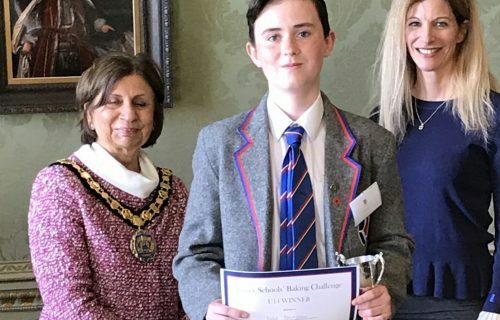 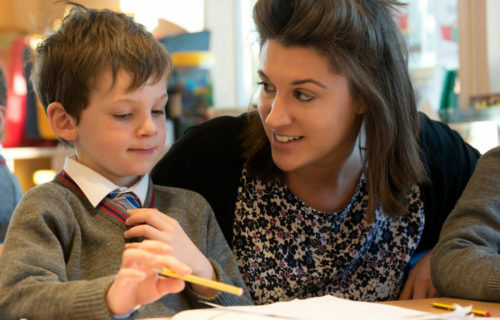 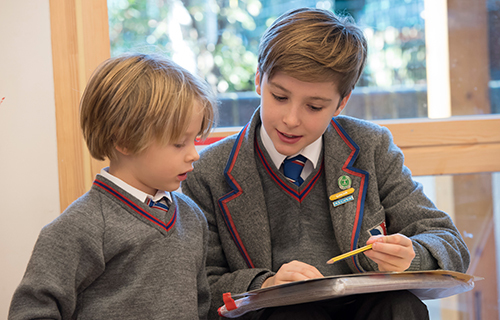 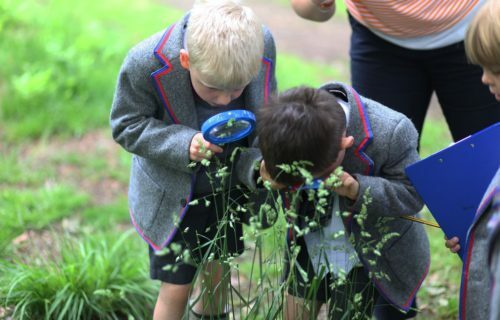 Rokeby offers a broad, balanced curriculum in keeping with its aims as a preparatory school offering the best possible full-time education to boys aged 4-13. 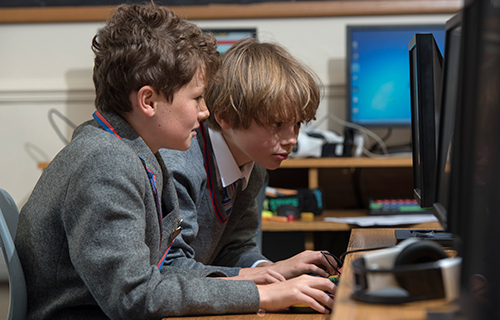 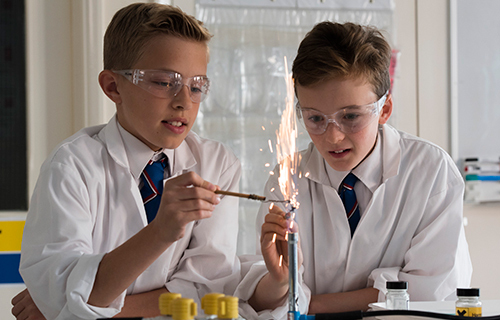 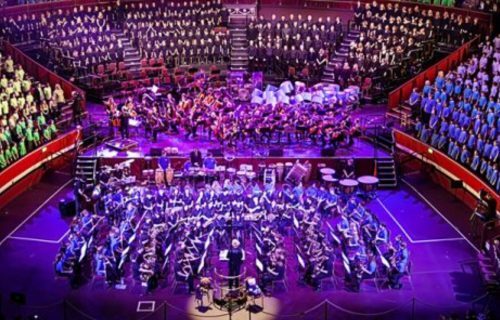 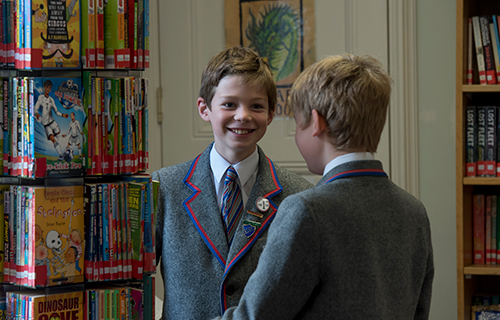 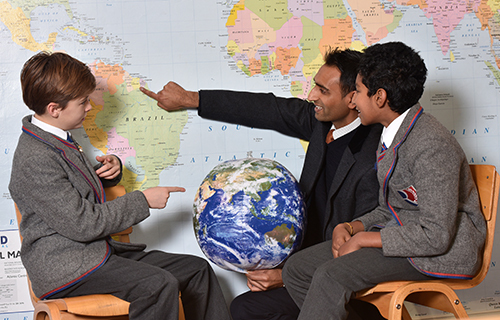 Our rich and varied curriculum keeps boys stimulated, engaged and motivated. 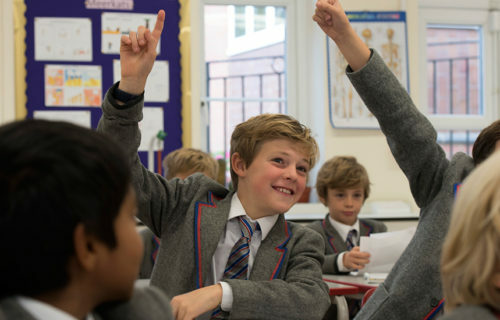 We successfully deliver a comprehensive and balanced syllabus that surpasses the National Curriculum requirements and provides the right learning to prepare our boys in every way for their future. 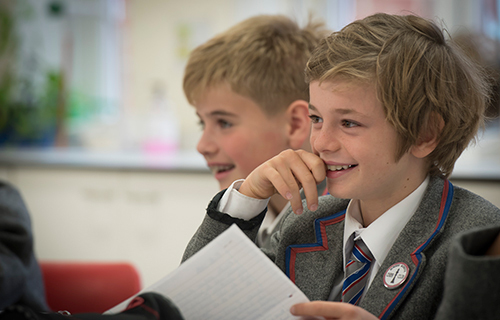 We teach boys a breadth of skills to equip them for their future schools, foster life-long learning and achieve their full potential. 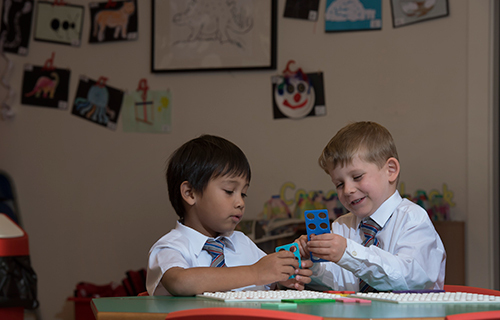 We develop each and every boy as an individual, celebrating their strengths and nurturing new skills to encourage them to achieve. 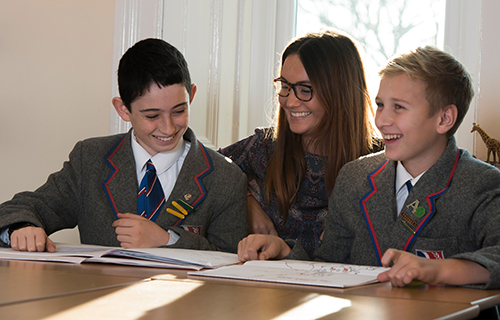 Personal development including study skills, health, preparation for assessments and interviews and independent learning and preparation for adult life and future careers, especially in Years 7 and 8.